If you are looking for a bit of adrenaline on your Sedona trip, running the Verde River is a must! A diverse green landscape surrounds this clear spring fed river, perfect for canoeing and kayaking. Offering guided kayaking and paddleboard tours on the Verde River in Sedona, allowing you to enjoy nearby wildlife, shade & clear pools, and beautiful desert scenes. 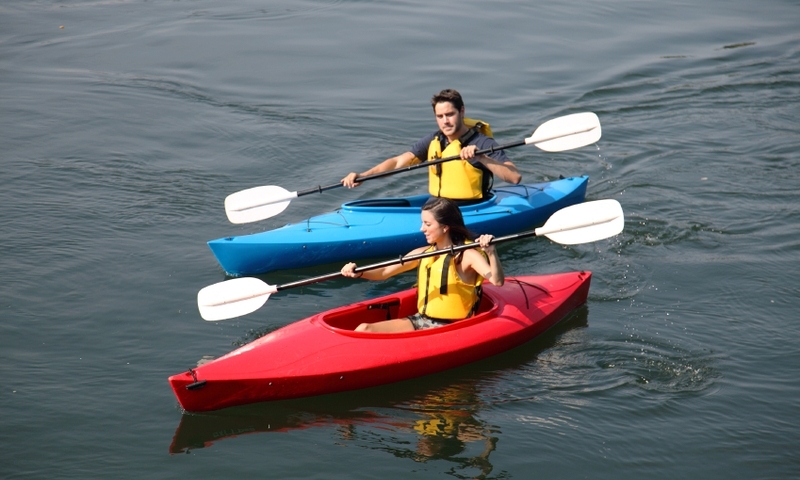 Hop in one of our top of the line, hard-shell kayaks and cruise down the scenic Verde River. 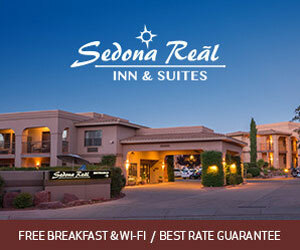 Maximize your experience of the Southwest with guided tours to Sedona, the Grand Canyon, the Colorado River, and more. Based in Sedona, Redstone specializes in interesting and invigorating tours of Sedona, the Grand Canyon, and the Colorado River. 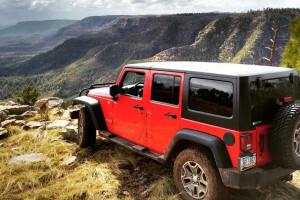 Sedona Adventure Outfitters & Guides, Inc. Guided and self guided river trips, rentals and shuttles on the mighty Verde River. River tours, lake tours, rental gear, and classes in the greater Sedona area. Where should I go kayak and canoeing? The main destination for all Northern Arizona water activities, the Verde River is a beautiful scenic river that runs from Sullivan Lake in Yavapai County to the Salt River on the outskirts of Scottsdale. Put-ins: Clear Water Creek & Beasley Flat in Camp Verde. Seasons: Peak time is in spring but the river can be enjoyed all year. Rapids: Class 1 & 2, Beasley Flat stretch reaches class 4 & 5. Whether you are a river novice or an experienced adventurer, it can be helpful to have a guide who is familiar with the area to take you down the river. Check out these local Sedona kayak and river guides and start panning your river journey today!